We are super stoked to be receiving Sharon Louden and Hrag Vartanian from New York City this Friday in Toowoomba for the book launch of her new book The Artist As Culture Producer. 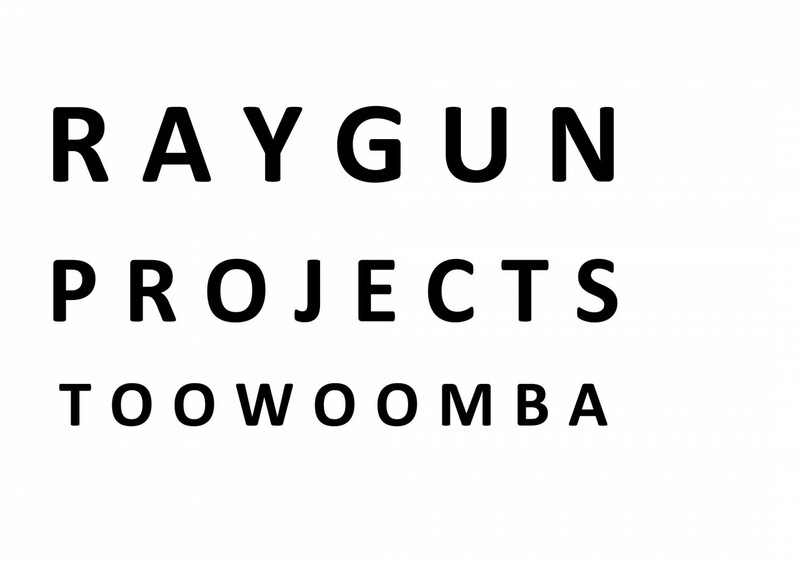 They will be launching at The University of NSW, Carriageworks, RAYGUN PROJECTS, QAGOMA and Ularu. Register your free Eventbrite tickets to the book launch and discussion on Saturday click here . Seats at the Toowoomba Library are limited and filling fast. We are super thankful to NAVA for their support in bringing them to us and helping enable this event. This book has been released on Amazon for just a few months and already has been selling fast. Here’s an excerpt of the book. When Living and Sustaining a Creative Life was published in 2013, it became an immediate sensation. Edited by Sharon Louden, the book brought together forty essays by working artists, each sharing their own story of how to sustain a creative practice that contributes to the ongoing dialogue in contemporary art. The book struck a nerve—how do artists really make it in the world today? Louden took the book on a sixty-two-stop book tour, selling thousands of copies, and building a movement along the way. Now, Louden returns with a sequel: forty more essays from artists who have successfully expanded their practice beyond the studio and become change agents in their communities. There is a misconception that artists are invisible and hidden, but the essays here demonstrate the truth—artists make a measurable and innovative economic impact in the non-profit sector, in education, and in corporate environments. The Artist as Culture Producer illustrates how today’s contemporary artists add to creative economies through out-of-the-box thinking while also generously contributing to the well-being of others. By turns humorous, heartbreaking, and instructive, the testimonies of these forty diverse working artists will inspire and encourage every reader—from the art student to the established artist. With a foreword by Hyperallergic cofounder and editor-in-chief Hrag Vartanian, The Artist as Culture Producer is set to make an indelible mark on the art world—redefining how we see and support contemporary artists. Louden’s worldwide book tour begins in March 2017. More information and tour dates can be found online at http://www.livesustain.org.